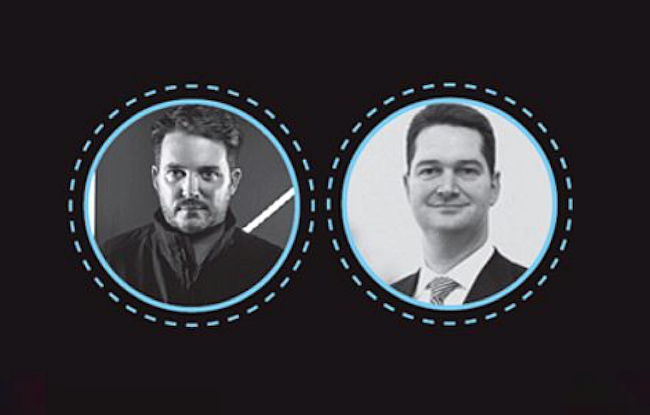 NAFA’s all-new Institute & Expo (I&E), taking place April 15-17, will feature two dynamic presentations from Chris Riddell and Lukas Neckermann that will bring the future into focus for all attendees. On Monday, April 15, Chris Riddell, an award-winning global futurist and industry-recognized keynote speaker on the future of humanity and digital, presents a glimpse into what’s ahead for us all, both behind the wheel and out in the world. I&E attendees will gain insight into the dramatic changes the business world is already experiencing, and the ongoing evolution that will touch every aspect of work and life in the 21st century. Riddell is a renowned media commentator and global emerging trend-spotter for businesses and leaders in today’s highly disrupted world. Over the past five years, Riddell has touched the lives of more than 350,000 conference delegates around the world, bringing them unparalleled insights into the trends shaping their homes and workplaces. He is the first-ever Global Futures Partner for the Australian Federal Police, providing advice and insights into emerging trends and global drivers that inform strategy and global capability into future law enforcement and policing. On Wednesday, April 17, mobility expert Lukas Neckermann, Managing Director at Neckermann Strategic Advisors, kicks off a full day devoted to the new frontier of transportation. The next decade promises to be one of the most innovative and tumultuous ever seen for drivers, what they drive, and if they drive at all. 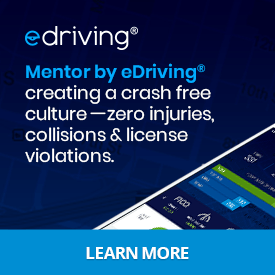 Every organization that relies on transportation will be affected by the paradigm shift, and the time for fleet professionals to make crucial decisions is now. Neckermann Strategic Advisors is a consultancy based in London and New York with a focus on emerging new mobility trends and their strategic impact.